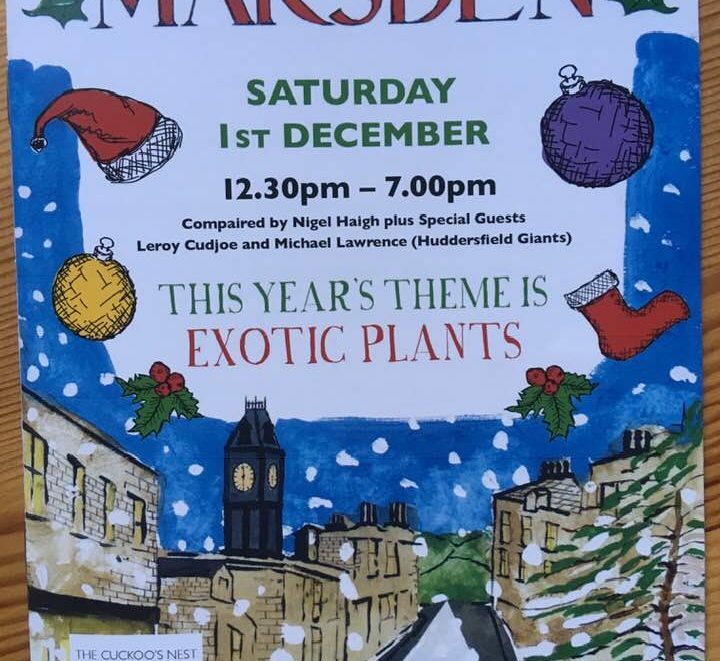 We’re very excited to be selling the Marsden Calendar at the Christmas Lights Fair on Saturday afternoon, upstairs in the Mechanics. It’ll make a great Christmas present, only £8.50. Or why not ask us about volunteering in the Library – the more the merrier!